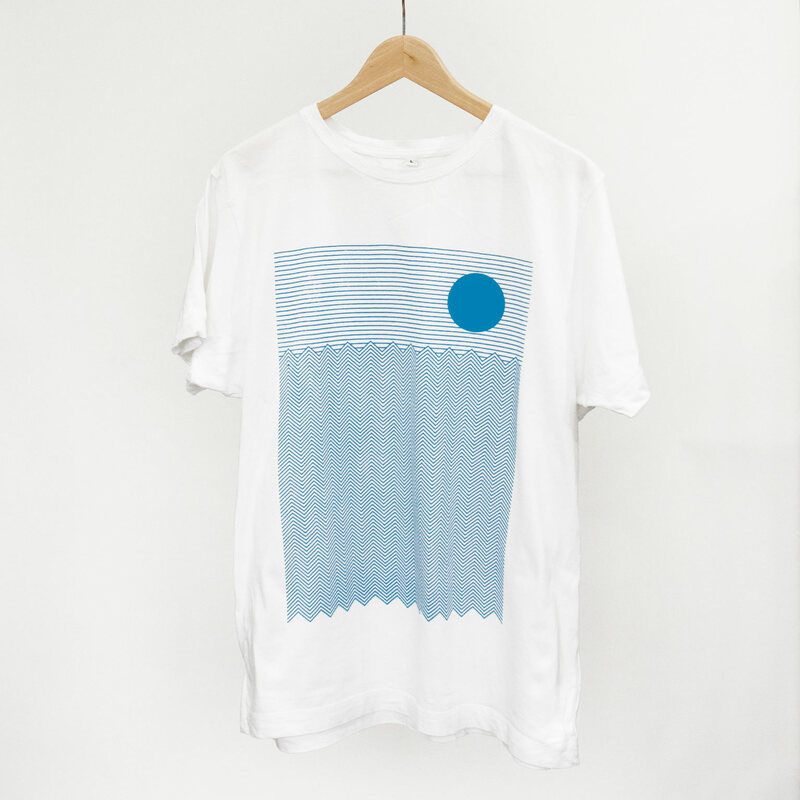 Screen printed by hand in East London. 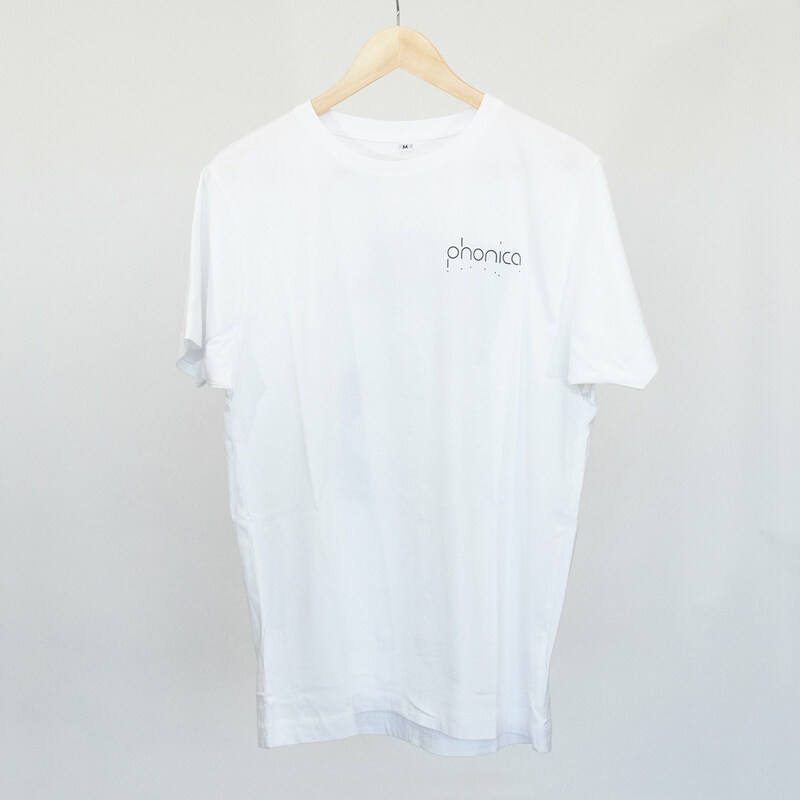 Mono colour design using eco-friendly ink. 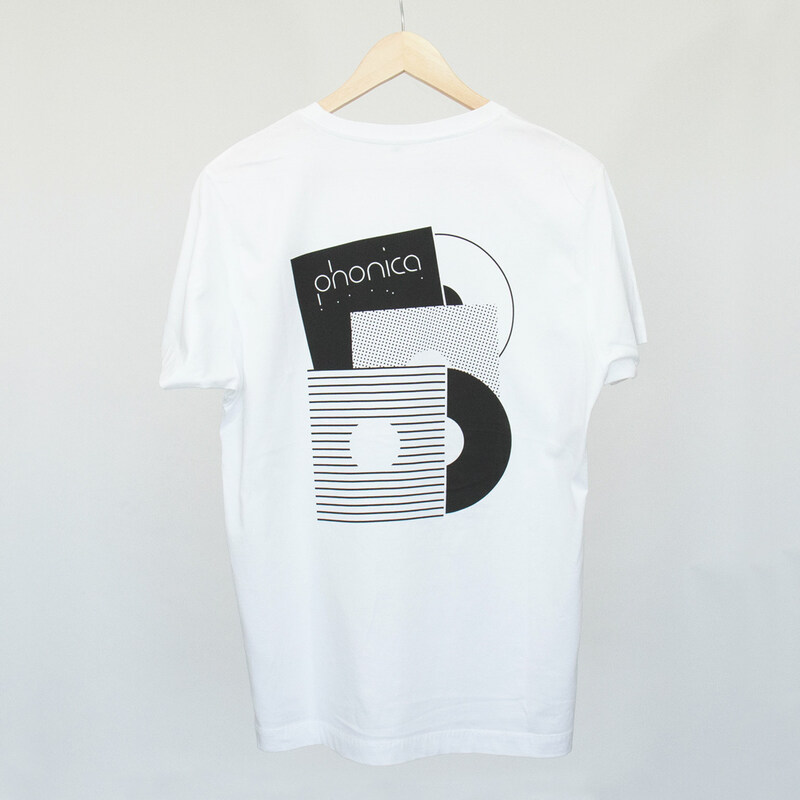 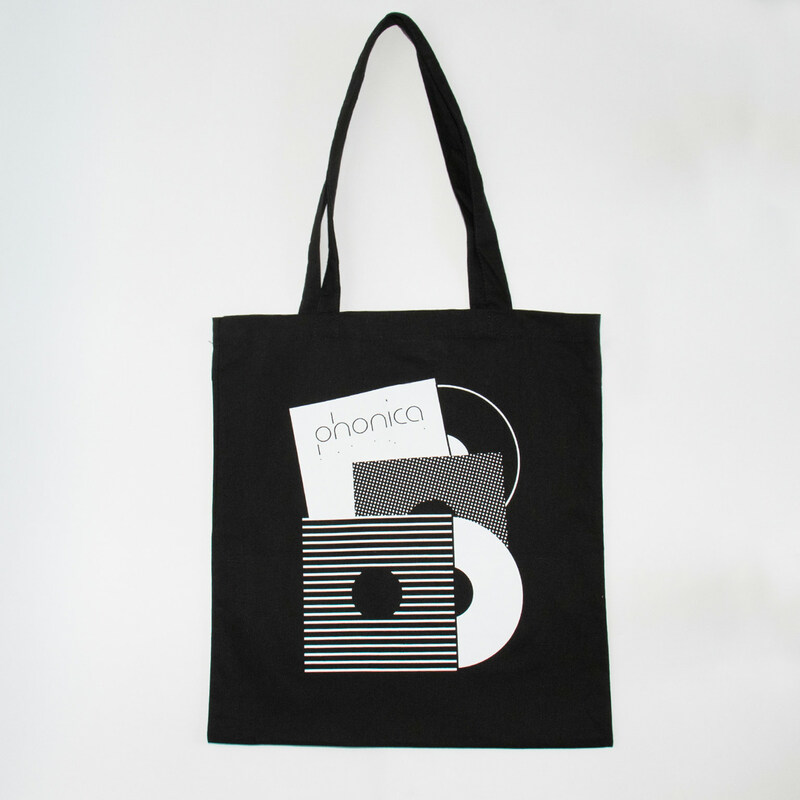 Designed for Phonica Records. 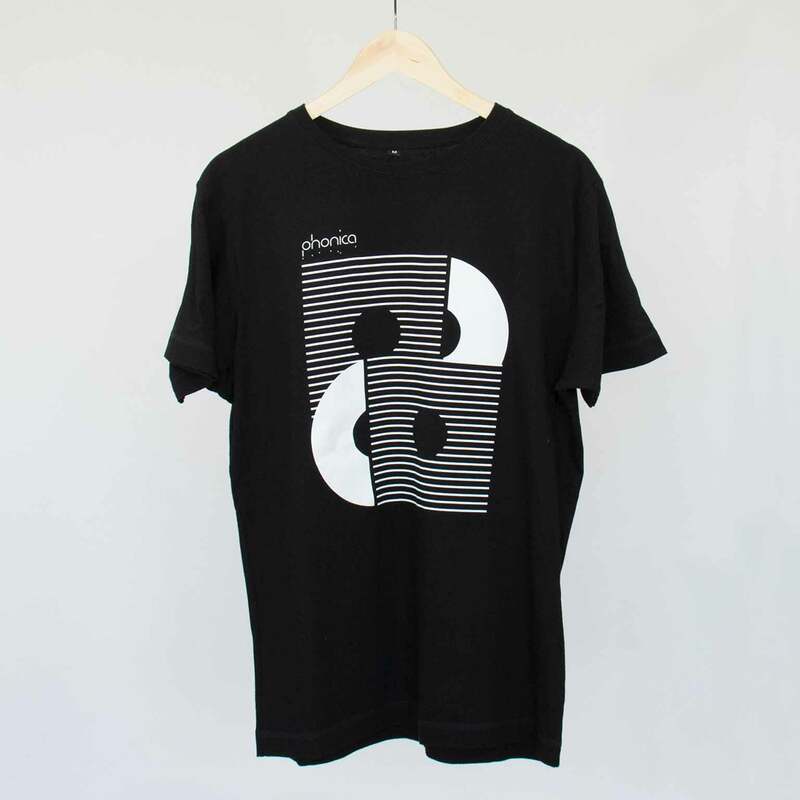 Front and back print using eco-friendly ink.